The Washington and Lee University Library recently enhanced its collection of online newspapers and magazines by acquiring several databases containing articles from millions of pages from publications from the first half of the early 20th century and earlier. All of these new databases focus on publications from the United States and the United Kingdom. Each of these resources is available to current W&L students, faculty, and staff from our Newspaper and Magazine Databases guide, as well as the A-Z Databases List and the Primo database. About 500 U.S. newspapers from the 1800’s. Over 160 British regional and local British newspapers dating from the mid-18th century to 1950. Complete contents from 1888 through 2010. 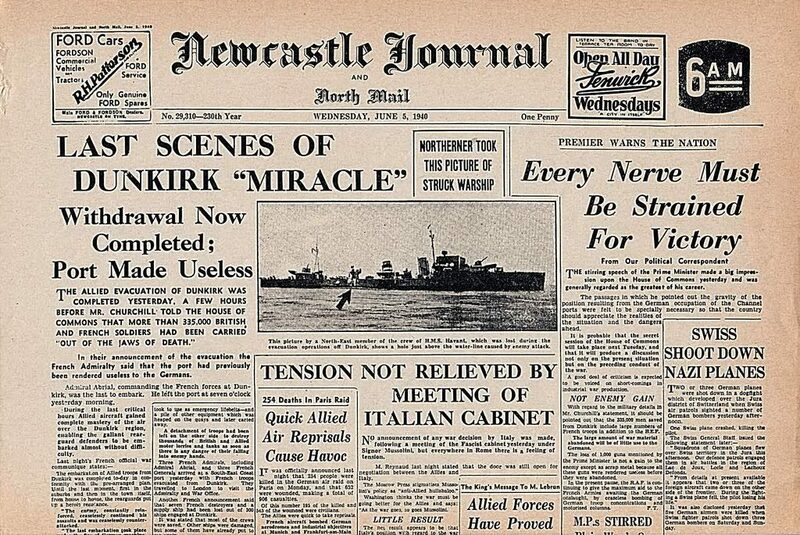 Digitized collection of U.K. newspapers dating from 1672 to 1737. Magazines and journals published in Great Britain from 1800 to 1900. Contents of this pictorial weekly newspaper of the same name from 1842 to 2003. Complete 1842-1992 run of the British weekly humor/satire magazine. Full-text articles and images (1896-2004), plus Daily Mail Atlantic Edition (1923-1931).